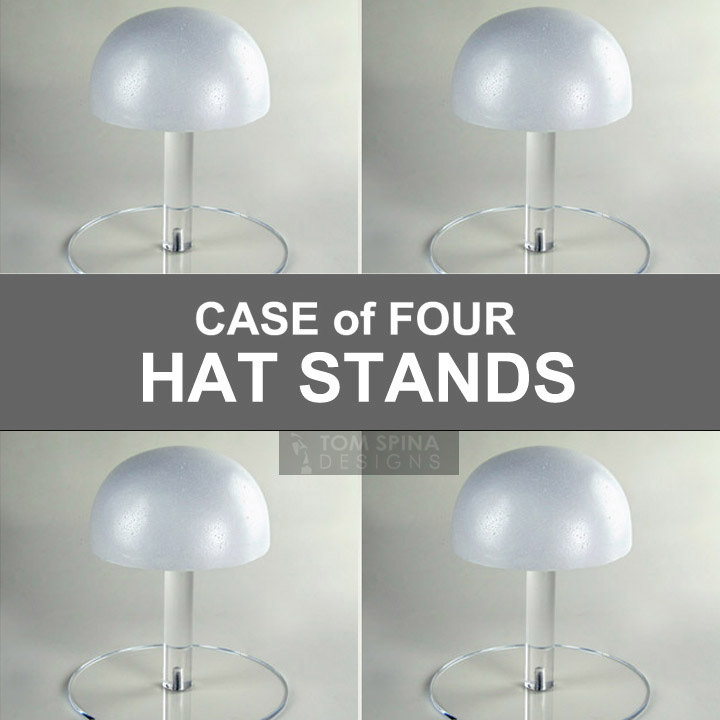 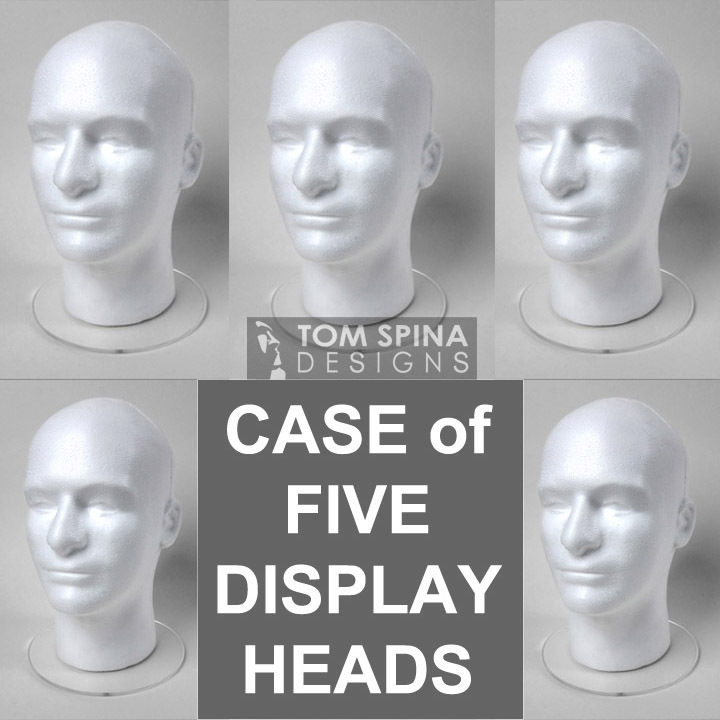 A case of 5 of our white styrofoam display heads with acrylic bases. 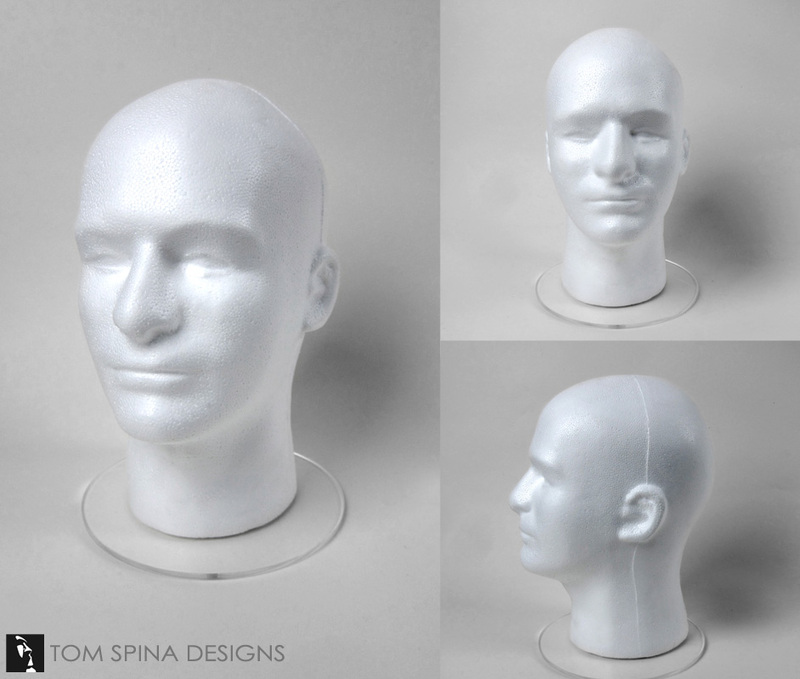 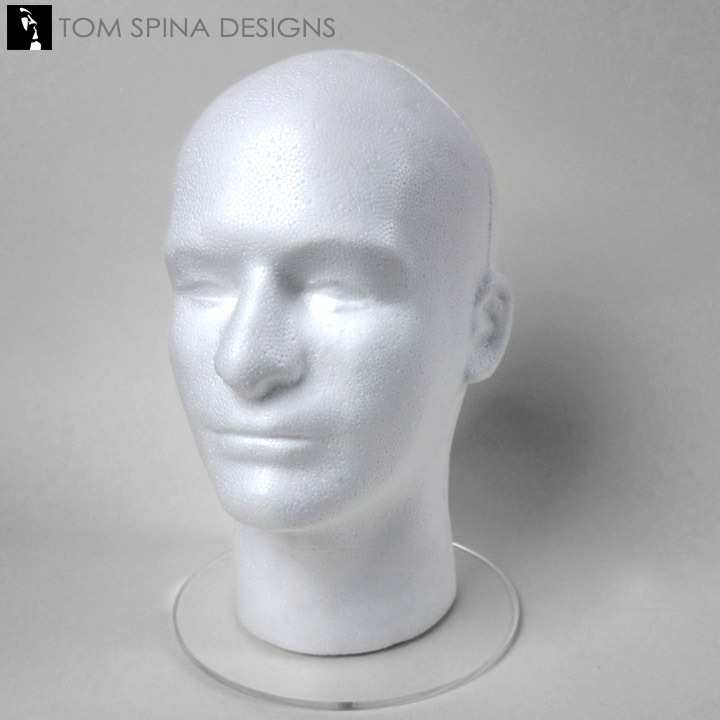 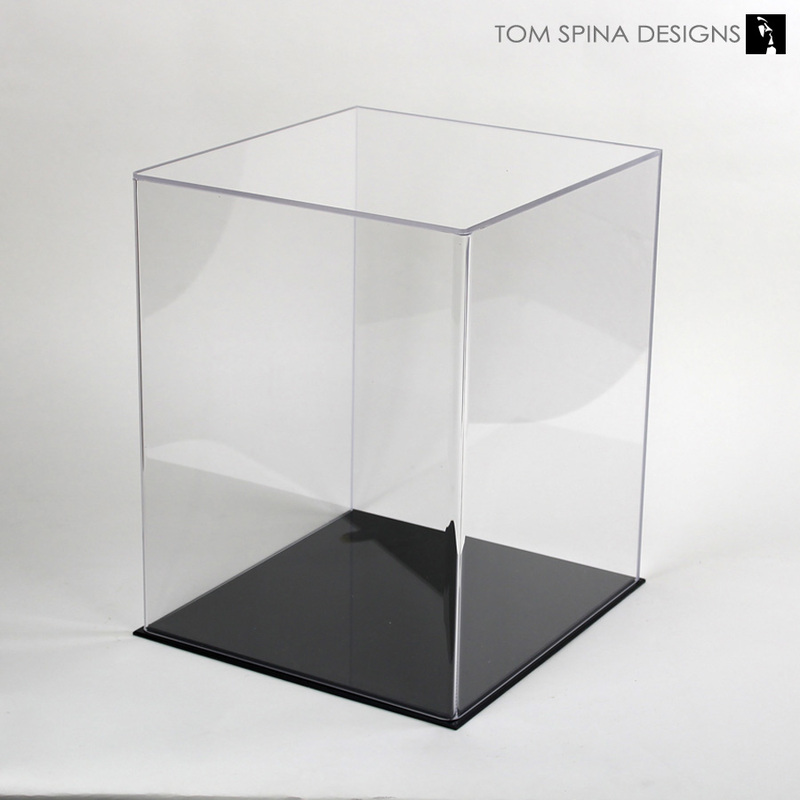 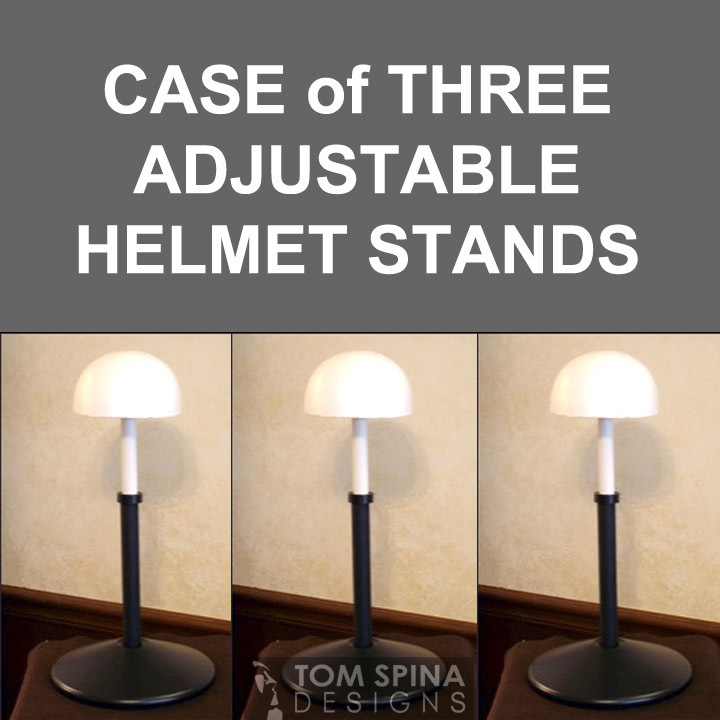 Each stand consists of a 12″ tall male white styrofoam head with 7.5″ diameter, 1/4″ laser cut acrylic base is an economical display solution for helmets, wigs, hats, Halloween masks and film-used original movie prop items. 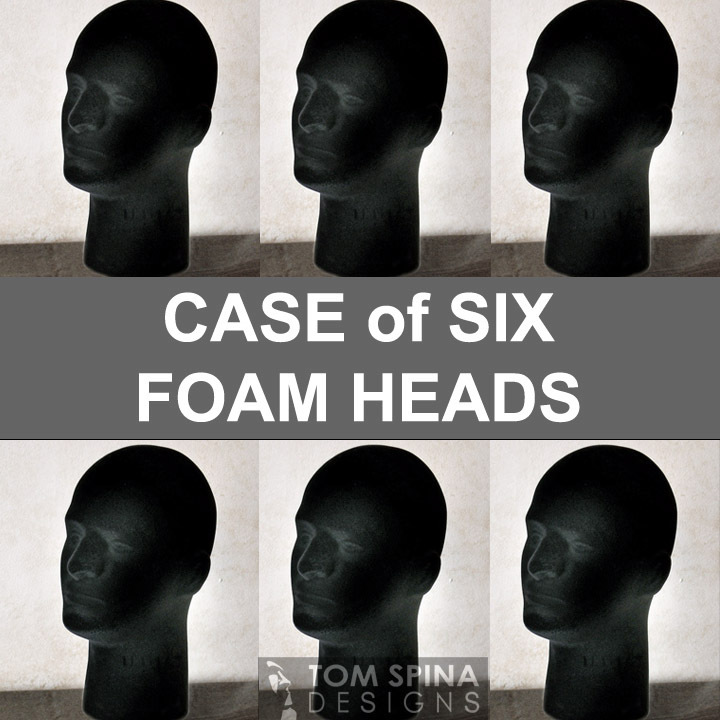 Note – these heads have a raw styrofoam finish and as such, it is normal for them to exhibit surface imperfections.